Upgrade the security and thermal efficiency of your home without sacrificing aesthetics with an Inspire timber sash window. 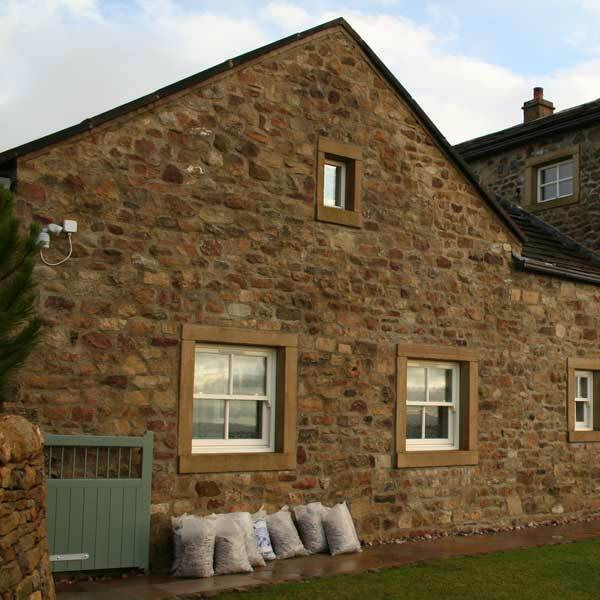 Wooden sash windows maintain the classic charm of your property, while offering all the high performance benefits of slimline double glazing and precision manufactured frames. With low-level maintenance, our sash windows can last upwards of 50 years. Inspire sash windows can be manufactured using a weights and pulleys system which closely replicates those used in original sash windows, or with spiral balances more suited to a modern property. 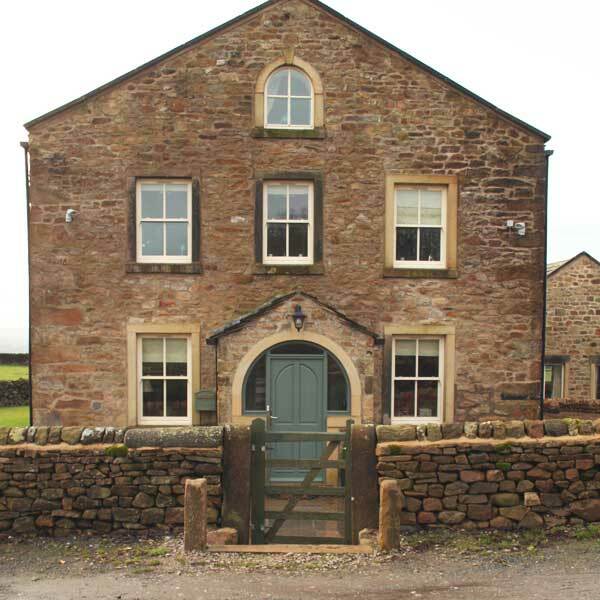 Every window is made to measure and can replace modern double glazing or traditional box sashes, with period features such as a deep bottom rail, Georgian bars and run-through sash horns. Choose from a wide range of types of timber, each with its own character for your windows, doors or conservatory. High performance, highly durable timber created from sustainably sourced softwood. A durable timber with an attractive grain sourced through FSC certified supply chain. Sourced as engineered laminated stock to improve stability and therefore durability. Moderately durable hardwood sourced from West Africa and the Cameroon. 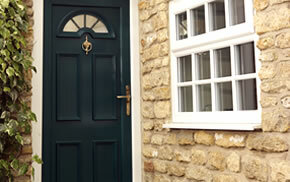 A variety of finishing options are available for your new timber sash windows. All our windows are treated for ultimate weather protection and coated with translucent or opaque colour finishes. 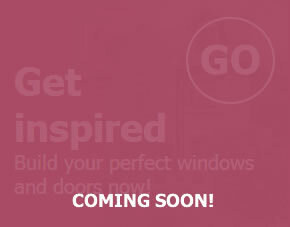 Customise your new windows to your personal liking or to blend in with existing building features. Preserve the natural beauty of woodgrain, with long-lasting protection from the elements. High quality opaque finishes for traditional painted timber aesthetics, including sparkling white sash windows. 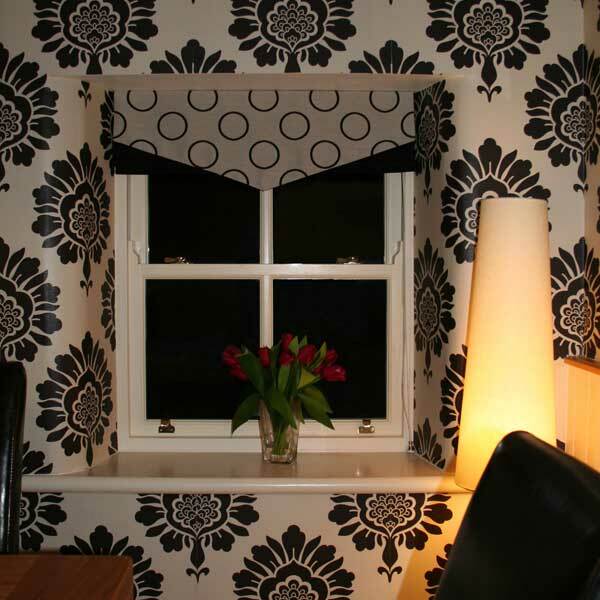 Whether traditional or modern, we have the perfect style windows for your home. A variety of styles and colours to choose from so you can create your ideal look. 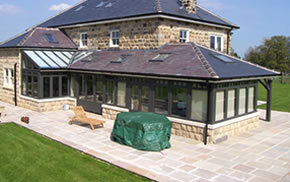 Choose from a range of luxurious conservatories & customise to suit you. Welcome to our website showcasing the Dempsey Dyer Inspire collection brought to you by Dempsey Dyer Ltd. 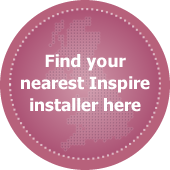 Here you will find a wide selection of UPVC and timber home improvement products to help you get inspired when choosing new windows and doors for your home. 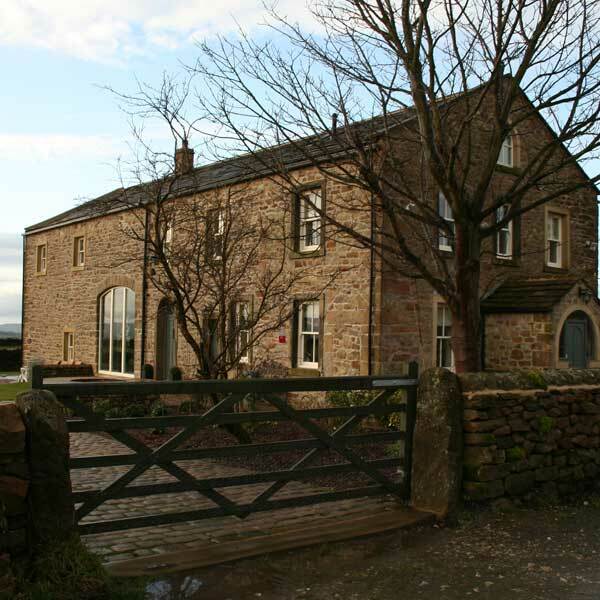 Dempsey Dyer manufactures and supplies a huge range of uPVC and timber windows, doors and conservatories including vertical sliding sash windows and bi-folding doors. We also offer composite doors for a stylish alternative to traditional U-PVC entrance doors, and have recently launched our ground-breaking Beaumont timber look window - a unique addition to our product range. A window's energy rating is determined by its ability to keep heat in whilst reducing draughts and cold spots. It is measured using the 'rainbow' scale, a similar method in which the energy efficiency of white goods is rated. Windows that are the least energy efficient are rated 'G' (red), with 'A' and 'A+' (green) being the most energy efficient. Our products offer a premium yet affordable way to modernise and freshen up the appearance of your property. Choose from our beautiful range of timber windows, doors or conservatories that are long lasting, sustainable and will not warp. 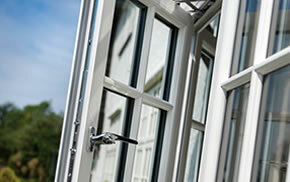 Or if you would like something more contemporary browse our selection of UPVC windows, doors and conservatories. Available in a wide range of colours and styles with Dempsey Dyer Inspire you really are spoilt for choice.